Our company is engaged in manufacturing and exporting a wide range of horse accessories. 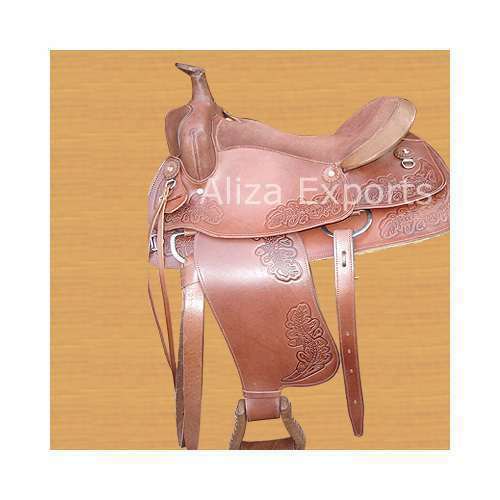 Range of products being offered by us includes western saddle, english saddle, western synthetic saddle, horse clothing, ropes/ leads/ reins, leather girths, riding chaps, pet dog articles, rawhide dog chew, english bridles, western bridles & head stalls and western leather tacks. Imprinted by our expert designers, our range is widely appreciated for their unique designs, smooth edges, precise stitching and vibrant colors.